DISRUPT.SYDNEY™, in its 5th year, is Australia’s first and oldest disruption conference. This year the event will be held on 22 September 2017 and we invite you to join our speakers and facilitators in imagining the future of business and society, what implications emerging technologies bring and how organisations can cope with and be managed in such environments. 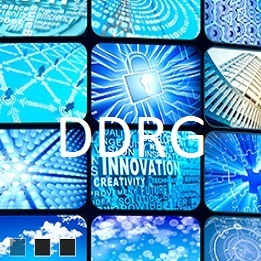 The Digital Disruption Research Group (DDRG) brings together colleagues from academia and industry who share an interest in the wider topic area of Information and Communication Technologies (ICT) and change. Keep an eye out for more Sydney Business Insights events coming soon! Joseph Stiglitz on tackling inequality: What’s next? Is our economic system fundamentally broken? Has radical inequality become our inevitable global future, or can significant overhaul of public policy “fix it”? Professor Stiglitz will discuss these topics in conversation with Dr Alexandra Heath, Head of the Economic Analysis Department at the Reserve Bank of Australia. Join us on Friday 16 November to celebrate the 2018 Sydney Peace Prize with Professor Joseph Stiglitz at the annual Sydney Peace Prize Gala Dinner. On 15 November, Professor Stiglitz will deliver the much-anticipated 2018 City of Sydney Peace Prize Lecture and will be awarded the Prize at the Sydney Town Hall. 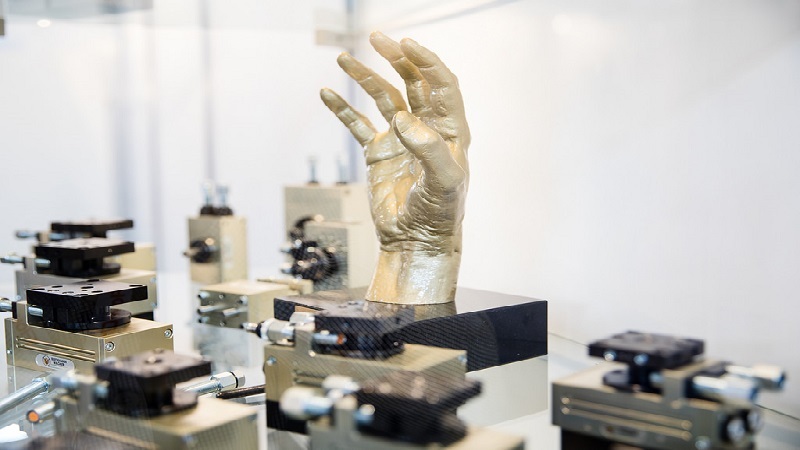 DISRUPT.SYDNEY™ 2018 – Robots against the machine? Change from within. With two Q&A panels, parallel workshops after lunch, and an interactive futures session on ‘digital humans’ in the afternoon, DISRUPT.SYDNEY 2018 is shaping up to be another engaging highlight. 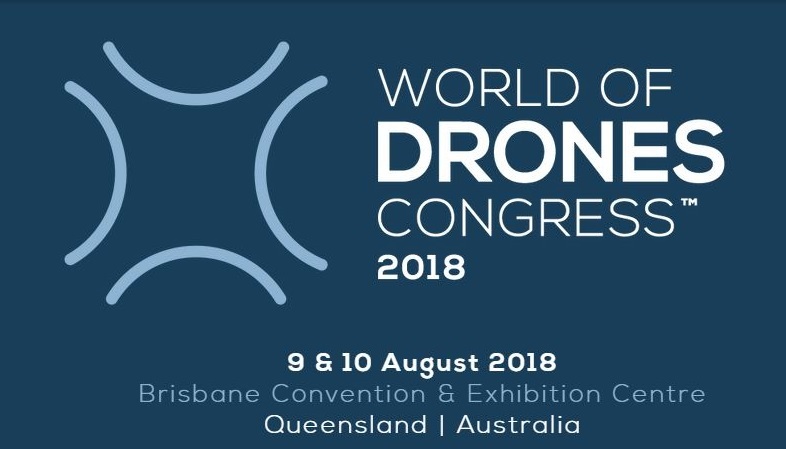 The inaugural World of Drones 2018 (WoDC 2018) will be held on 9 and 10 August 2018. Join Kai Riemer, Michela Ledwidge and Sandra Peter as they chat with MIKE, a virtual, digital human. 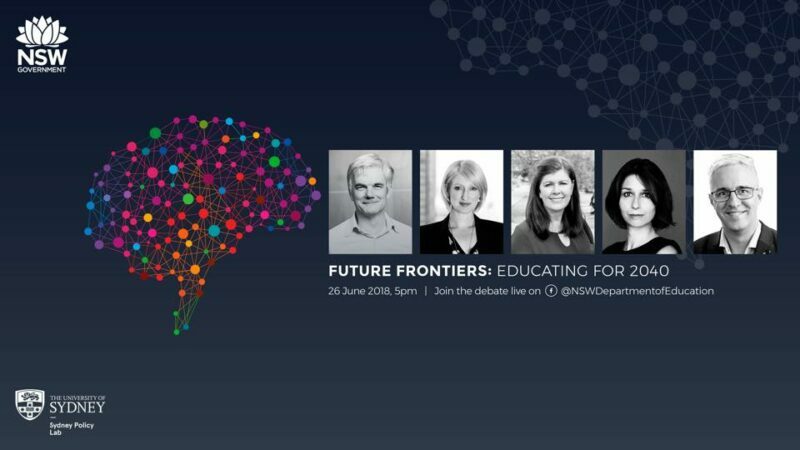 Join the conversation when a panel of academics, practitioners and business personalities discuss the implications for education of the current artificial intelligence and other emerging trends. Vivid Sydney: Mummy, can I marry my Avatar? Join us at our Vivid Ideas event! 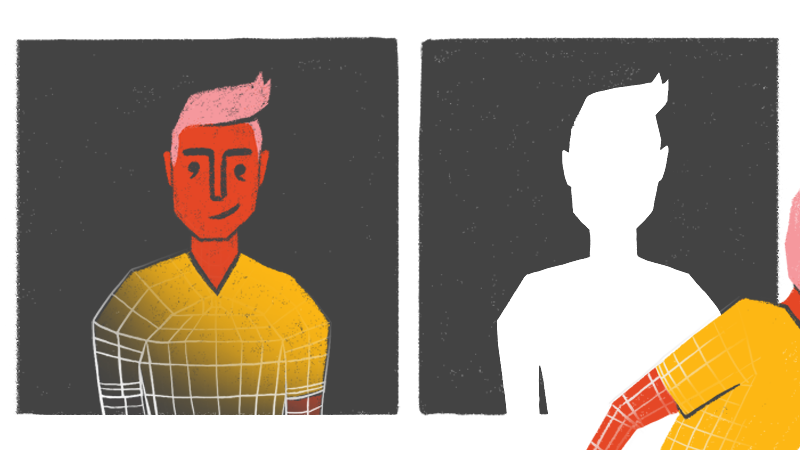 What will our lives be like when we live with digital humans? In a world first, our panel of experts will join a live interactive, photo-realistic computer generated digital person on stage to look at the long term ethical and social issues we will be facing with digital humans. 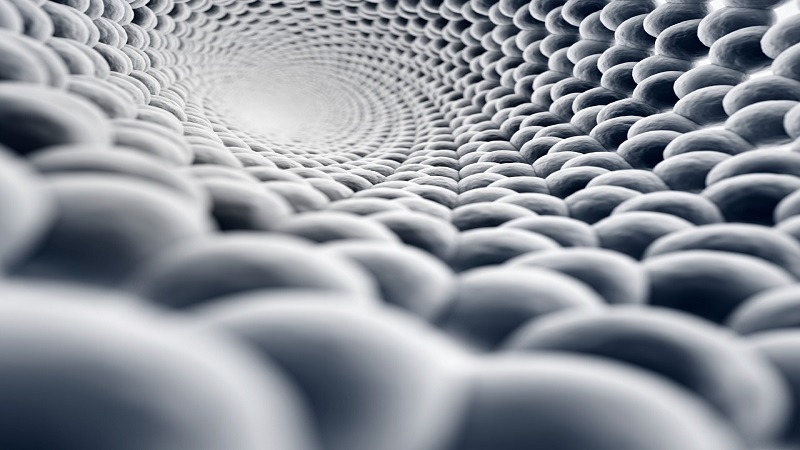 Join leading experts and researchers from the University of Sydney Business School and Sydney Business Insights as they explore how far we should let them in. 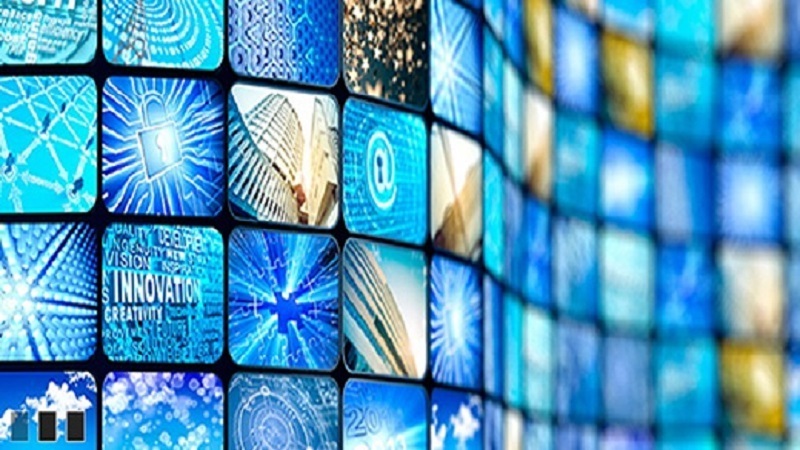 The session will draw upon three years of research into automation and the future of work by Leslie Willcocks and Mary Lacity, covering multiple industries, applications, and shared services, and uses case studies to establish action principles that mitigate automation risks.